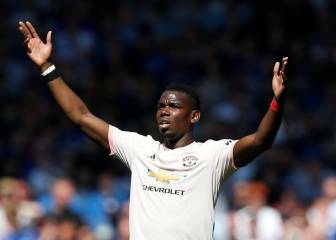 The small town in Tarragona, home to just 100 inhabitants, inaugurated a street in honour of the Barcelona football legend on Friday. 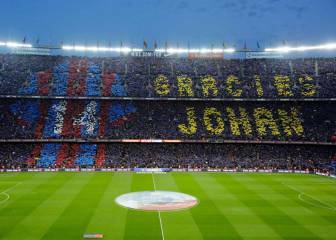 “Thank you to everyone here in Vallfogona de Riucorb for for this touching tribute to my father”. 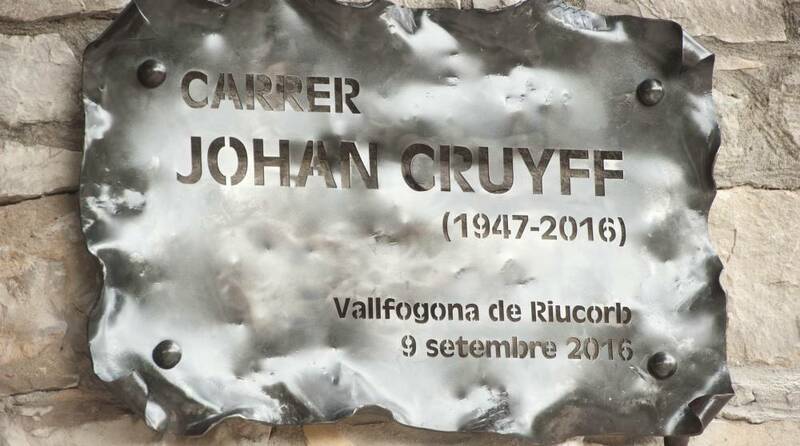 The words, from Jordi Cruyff during the unveiling of a plaque in Cuenca de Barberá, Tarragona to inaugurate Carrer Johan Cruyff - a street named in honour of the football legend who passed away in March this year. 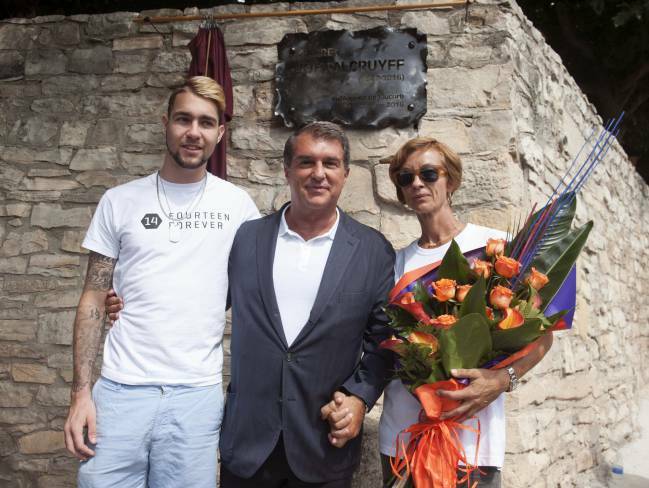 Susila and Josua, the eternal No.14's daughter and grandson, inaugurated the street. 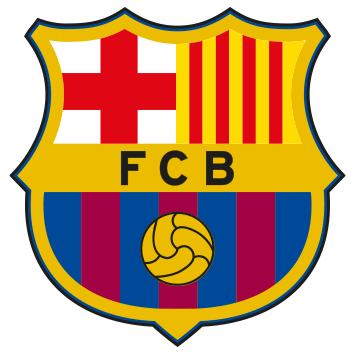 Former Barcelona president Joan Laporta was one of those present for Friday's unveiling. Vallfogona de Riucorb is a smakll town with less than 100 inhabitant according to the National Statistics Institute. The initiative was the brainchild of the local mayor and a group of friends.